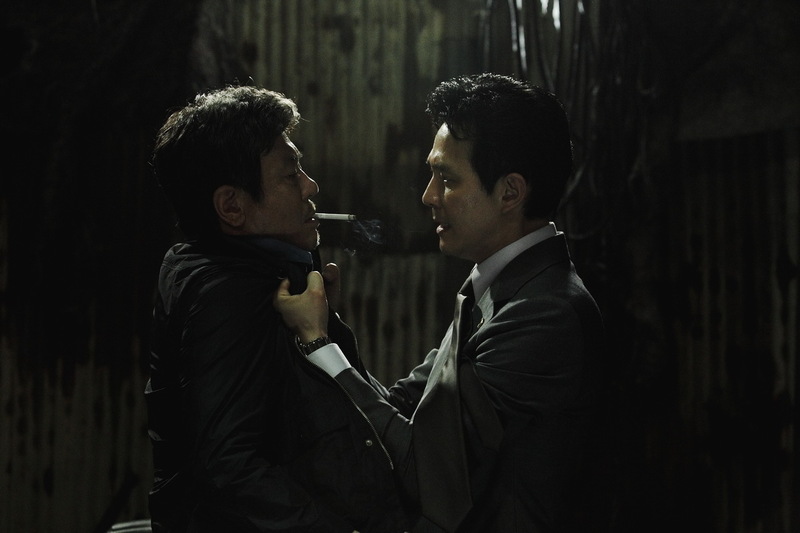 New World is a neo noir from South Korea written and directed by Park Hoon Jeong. Park Hoon Jeong is a writer I have enjoyed before, if you have not seen I Saw The Devil, go do it right now! I will be re-watching that film and posting about it here soon. This film is based around Jung-Jae Lee’s character as an undercover police officer in the Korean mob. The current mob boss is killed in a shady car accident and a power struggle in the mob begins. The top two candidates to lead the mob are Jeong-min Hwang and Seong-Woong Park. This starts a gang war between the two factions. Our hero’s boss is played by Min-sik Choi who is the sector chief in charge of bringing down this mafia. We soon find Choi will do anything to gain his own power in this struggle and is maybe a little dirty. This story goes back and forth as we find new alliances and just as you think you know somebody, they will change alliances and who you are rooting for. The film puts into question where your loyalties should lie. Friendship, family or should you just do your job? Does good and evil come in to the equation? What is good and what is evil in this dark world of crime and violence? 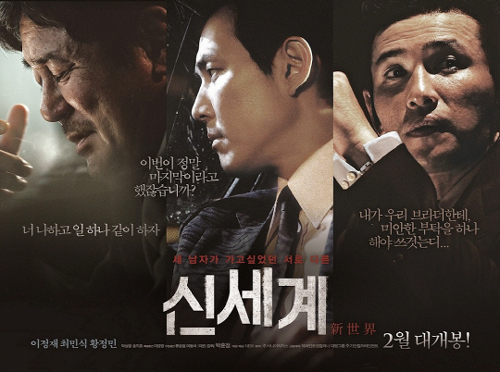 This film is an epic gangster film from Korea in the vein of The Godfather or Goodfellas. No, it isn’t in the same class as those two classics, but if you like gangster films, especially those from Asia, you will love this film.